Take-Two Interactive Software and 2K Games have announced the establishment of a new game studio based in Silicon Valley and led by industry veteran Michael Condrey, who is best known for co-founding Sledgehammer Games and leading development for the Call of Duty franchise. The new studio, which has yet to be officially named, will work on an unannounced project. Find the full press release below. 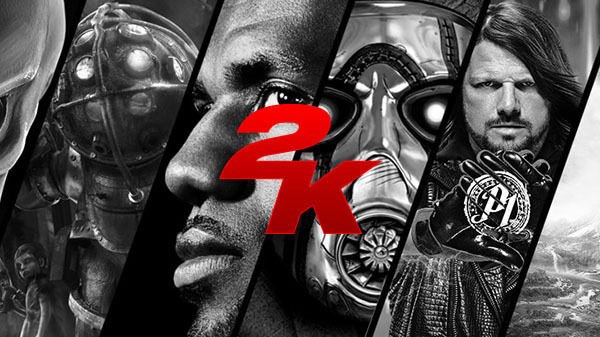 Take-Two Interactive Software, Inc. and its wholly-owned label, 2K, today announced that video game industry veteran Michael Condrey has joined the Company as President of the label’s new game development studio based in Silicon Valley. Best known for co-founding Sledgehammer Games and leading development for the renowned Call of Duty franchise, as well as his roles as Chief Operating Officer and Director at Visceral Games in establishing the popular Dead Space franchise, Condrey will build and lead a new development team to work on an unannounced project. Condrey brings more than 20 years of creative, production and development leadership experience to 2K. His industry acumen played an integral role in bolstering one of interactive entertainment’s most distinguished franchises of all time – Call of Duty – including the development of the award-winning, first-person shooter titles Call of Duty: WWII (2017), Call of Duty: Advanced Warfare (2014), and Call of Duty: Modern Warfare 3 (2011). Condrey also led creation of the third-person, survival-horror shooter Dead Space (2008), which earned Action Game of the Year honors at the Academy of Interactive Arts & Sciences’ Interactive Achievement Awards, as well as guided the James Bond 007 franchise to critical and commercial success.